A friend tweeted a Wikipedia link to me last night, and he managed to do something unusual: he showed me a gadget I'd never even heard of before. The XBox wasn't the first MS gaming console. 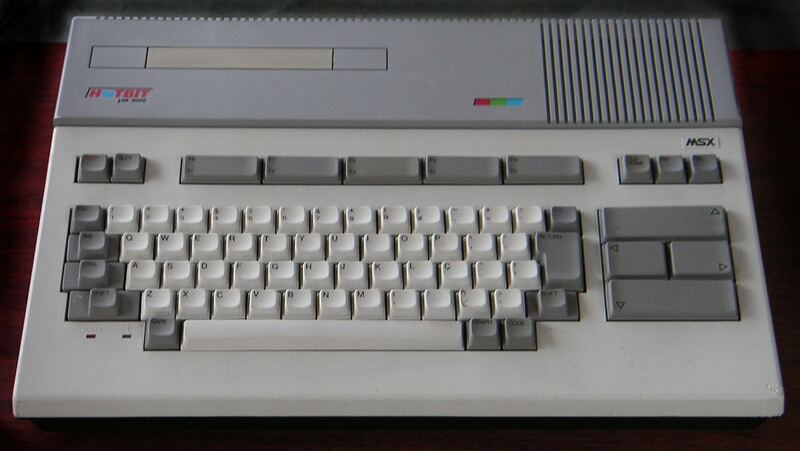 Between 1983 and 1995 MS and their hardware partners sold the MSX, a keyboard style home computer/ gaming console. 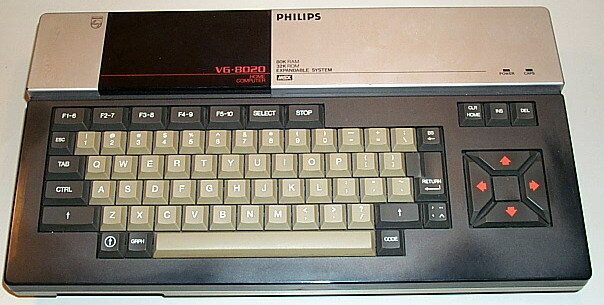 The design is similar to the Commodore 64 and the Texas Instruments TI-99/4A. The computer was built into the keyboard, and you used your television as a monitor. Games and apps came on both cartridges (which you could insert into the console directly) and floppy disks (disk drive sold separately). Four generations of this console were produced by a couple dozen companies, and a total of around 5 million units were sold. In comparison, around 61 million original Nintendos were produced over its 10 years of production. What set the MSX part from other consoles was that vast number of competing models. 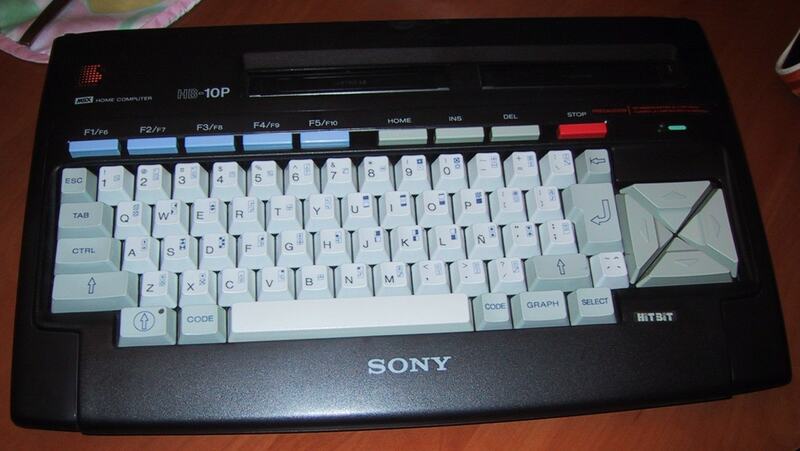 The MSX wasn't a console so much as it was a design spec. All of the models were supposed to be compatible, and they all ran the same software. For an obscure device that I'd never heard of, it's pretty cool. You can find games and consoles on Ebay, if you're interested. there are also a bunch more pictures on Wikipedia. Unfortunately way more expensive than the competition and weak software support killed them off.